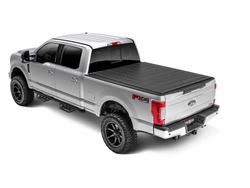 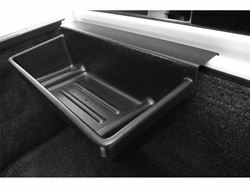 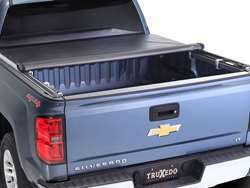 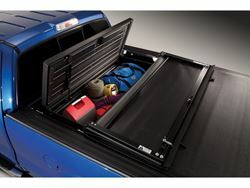 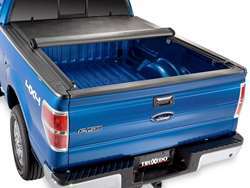 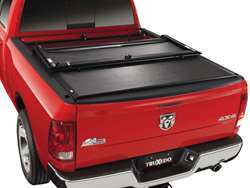 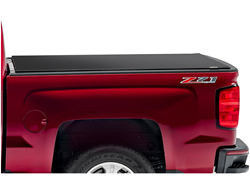 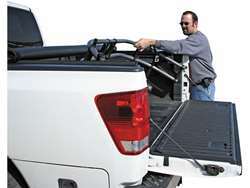 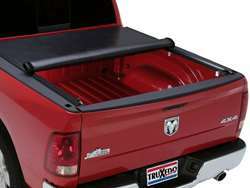 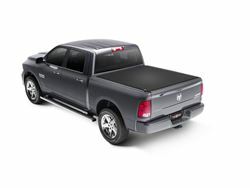 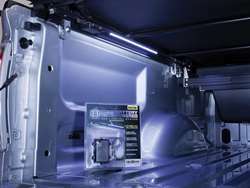 Since the introduction of the Original TruXedo® in 2000, TruXedo, Inc. has led the industry with new and innovative tonneau cover, pickup truck bed tonneau and tonno covers, pickup truck accessories, and tonneau - tonno truck bed concepts that emphasize style, quality, durability and functionality. 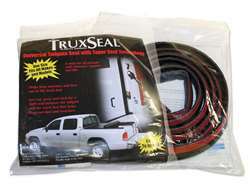 The TruXedo product line continues to grow with the introduction of TruXedo Lo Pro, TruXedoPlus, TruXport, TruxSeal and Pro-Tex. 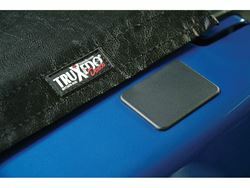 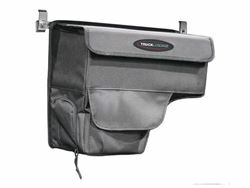 In 2007, TruXedo was pleased to introduce the TruXedo Deuce and the TruXedo Lo Pro QT. 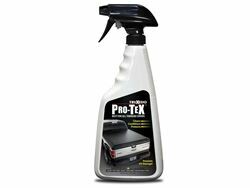 Pro-Tex Protectant Spray - 20 oz.